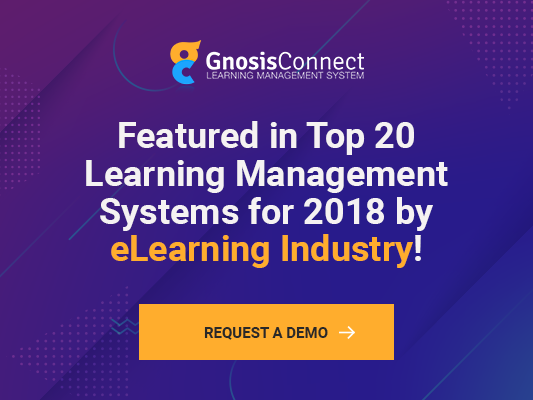 Here at GnosisConnect we understand the how difficult it can be to find the right learning management system (LMS). With so many platforms on the market, after a few days of looking they all start to look the same and seem to have similar key features, this makes comparing and contrasting systems nearly impossible. We know sometimes by the time you get to our site you’ve had it with demos and phone calls so we’ve taken the top 5 things that set GnosisConnect apart from the rest and created an infographic to help make setting up that last LMS demo a little easier!